Today, appropriately on a Sunday morning, before going to church to pray, finishing up my translation of this analysis of the new Ukrainian Autocephaly. But first a pop quiz: What is an Exarch? Answer: An Exarch is a foreign Ambassador for an Orthodox Patriarch. 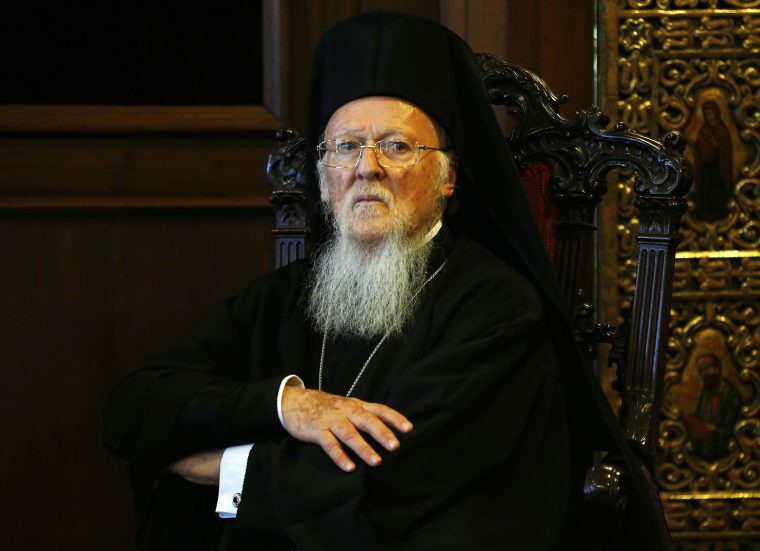 Second question: What is the difference between an Orthodox Metropolitan and a Patriarch? Answer: Around $100K per year. Actually, that’s just a guess. I did some googling, and while Metropolitan salaries are posted (depending on the country, in the range of $80K -$100K), nobody seems to know what a Patriarch makes. I reckon their salaries are so high, that it must be a state secret. They certainly do not abide by the requirement Jesus asked of them, namely to sell all their goods, give their $$$ to the poor and live in poverty. Each candle = more $$$ for Bart! Nor do they want to repeat one of Christ’s best performance art bits, in which he marched into the temple and overthrow the money-changers and various other dodgy income-streams. A bit further down, we will read in the Tomos, how Patriarch Bart is getting his hands on some new Ukrainian real estate; this land-grab is known by the fancy Greek name of Stauropigia. Keep this in mind, because Burega doesn’t mention this, but these monasteries and cathedrals and the like are not just brick-and-mortal assets, they are also revenue streams. Every time a head-covered devout Ukrainian lady goes in and buys a candle, her money will shortly be on its way to Istanbul, and into Bartholomew’s coffers! So, where we left off, Patriarch Bartholomew of Constantinople had added all kinds of clauses and stipulations into his Tomos, trying to patch up any loopholes and bullet-proof it against Ukrainian peasant cunning. As we noted, Ukrainians are not allowed to cook up their own Holy Myrrh, nor can they set their own rules. Sort of hammering it in, that their church is under HIM, Brother Bart, he is the Big Cheese and they are just the lowly sheep, ready for the fleecing. Meanwhile, I heard on the Hollywood grapevine, that Bartholomew and his Exarchs are getting sick of Filaret’s constant meddling. Next pop quiz: Who is Filaret? Filaret is the self-called Patriarch of the Ukrainian Church, but he is not recognized by anybody. In other words, he is not a real Patriarch, except in his own back yard. The guy has an ego though, and is none too thrilled about being passed over for the Primate gig, in favor of his pupil Epiphany. In Hollywood terms, Filaret is Margo Channing and Epiphany is Anne Baxter. In Kung Fu terms, the Student became the Master! See, when Filaret recently had his Anathema removed (by Doctor Bart), he believed, innocently, this was Step #1 to the Big Gig. He saw this as karmic vindication, he was going to be legitimized as the Patriarch of All Ukraine, wear the big boy’s dress, and receive the unpublished salary! Instead, he was rudely shoved aside, the job went to his acolyte, and the acolyte settled for the lesser role as Metropolitan. Better to serve in Heaven than rule in Hell. And a guaranteed job is better than being out of work. That was Epiphany’s Epiphany. I reckon Office Politics can be a bear, even in the sweet and forgiving world of Orthodox Christianity. Instead of going gently into that good night, Filaret appears to be putting up a fight; if this were a real office he would file a lawsuit for wrongful termination. He flails and tries ever harder to exert his baleful influence over Epiphany. The latter probably torn between loyalty to his former guru, and needing to please his betters. Hence, Bart’s Exarch, the Archbishop Daniil was forced to criticize Filaret openly in an interview the BBC. “He should just let Epiphany do his job!” an exasperated Exarch Daniil complained. If you please, the most painful clause of the (Ukrainian) Tomos is the demand that the OCU abstain from creating its own structures beyond the borders of the Ukraine. Not one single Tomos issued in earlier times, ever contained such a requirement. However in the 5 January Tomos it is very clearly stated, that the jurisdiction of the OCU is limited to the territory of the Ukraine. The Kiev Metropolitan “may not appoint bishops or found parishes outside of the borders of the state”. All the church structures that exist beyond Ukrainian borders, from this moment on, move into the jurisdiction of the Constantinople Patriarch. And here we need to explain, that the term “Orthodox Diaspora” refers to all those Orthodox (believers) who live in countries that do not have their own national Orthodox churches (we are talking about, primarily, Western Europe and America). The Constantinople Patriarch regards as his exclusive right to provide Orthodox believers on these territories with his spiritual nourishment. However, recent migrants strive to maintain their connection with their national churches. 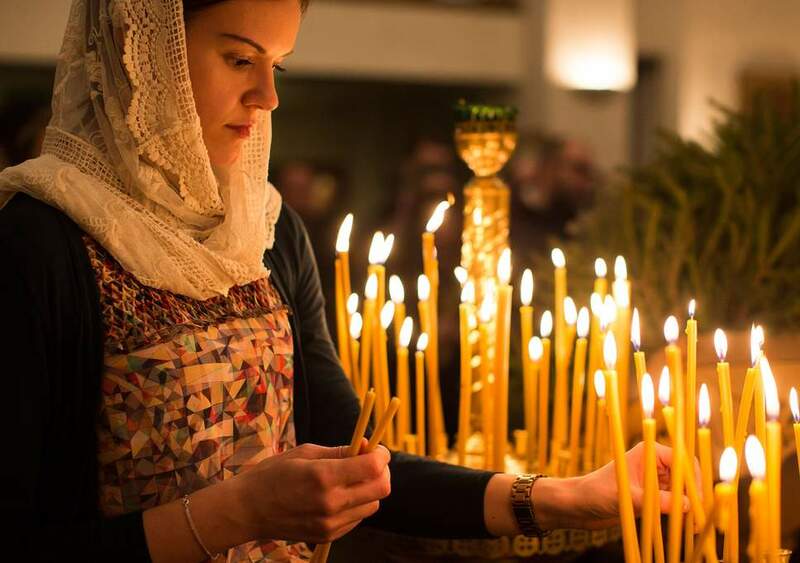 Not only Orthodox Ukrainians, but also Romanians, Serbs, Bulgarians, who find themselves living outside the borders of their own countries, are not at all interested in integrating themselves into the church structures of other churches. For this reason, practically all of the national churches nowadays have foreign filials, which help with the needs of the migrants. But the OCU has been directly forbidden the right to create such (filial) structures. It is thought that it (the OCU) will be forced to conduct uneasy negotiations with the Constantinople Patriarch, regarding the appointment of Ukrainian priests to offer services to the Ukrainian religious communities abroad. It would seem that subordinating these communities to the Greek priests does not appear to be realistic. And, finally, we need to pay attention to that brief clause (in the Tomos) whereby the Constantinople Patriarch preserves, in the Ukraine, both his Exarchate and his “Sacred Stauropigia”. It would behoove us to read this clause in the context of the original Greek formulation. In the Ukrainian translation it sounds like the creation, on Ukrainian territory, of an Exarchate of the Constantinople Patriarch. Under this reading, the Exarchate is understood as a special territorial structure, separate from the jurisdiction of the OCU and directly subordinate to the Ecumenical Patriarch [Bartholomew]. But it is also possible that this refers not to a territorial structure, but rather to the [persons of the]Exarchs of the Constantinople Patriarch, who will continue, even after the granting of Autocephaly, their terms of service in the Ukraine. 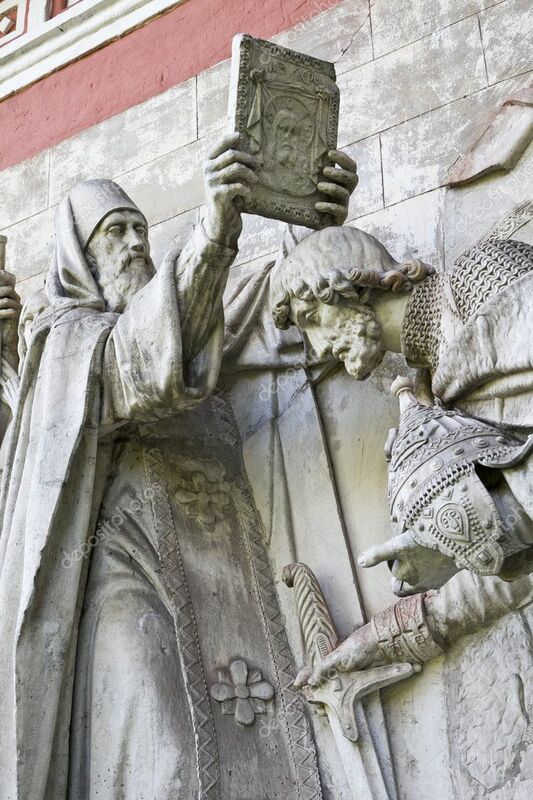 In either case, this means that on the territory of the Ukraine, the official representation of the Constantinople Patriarch will be preserved, and headed by an Exarch or Exarchs. It is customary to use the term “Stauropigias” for those church structures (monasteries, cathedrals, fellowships) which are taken away from the rule of the national church hierarchy and are directly subordinate to the Patriarch. At one time the Kiev-Pecherskaya Lavra, the Kievo-Bratsky Monastery, the Uspenskoe Brotherhood in Lvov and (various) other church structures on the territory of contemporary Ukraine were all Stauropigias of Constantinople. What (other structures) will be handed over to the jurisdiction of Constantinople, we do not know yet. But it is clear already that a number of Stauropigias will be created on Ukrainian territory. It is easy to prognose, that the OCU will not feel completely comfortable within these constraints. Will it attempt to push them aside? Will the Constantinople Patriarch rigidly demand unbending compliance with the terms of the Tomos? Or will he close his eyes to violations of the rules that he established? The answers to these questions will determine the future of the newly-created church structure. 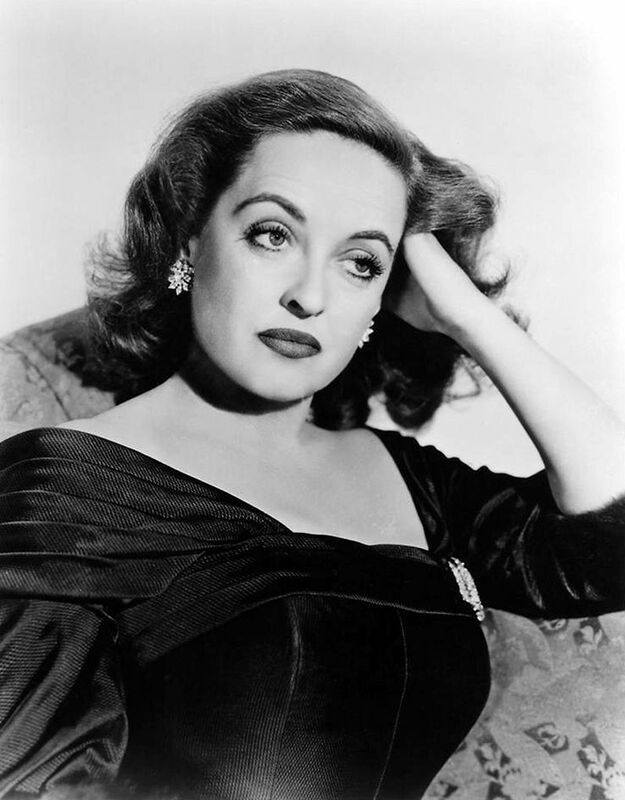 This entry was posted in Celebrity Gossip, Religion, The Great Game and tagged Orthodox Church of Ukraine. Bookmark the permalink. Can’t help but notice that Bart is losing his beard – almost nothing left on his cheeks now. I knew a man who lost his beard in just the same pattern when he was undergoing chemotherapy.